Diabolos and Yo Yos | Buy Diablos and YoYos. 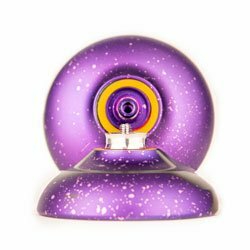 Diabolos and YoYos have quite a lot in common. They're both gyroscopic skill toys and many tricks cross over between the two. That's why we've put them together in this section. 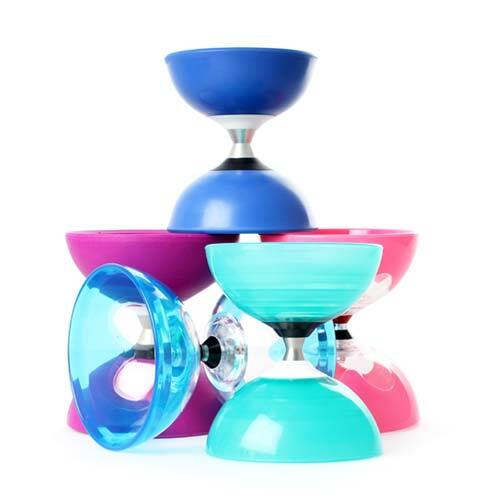 Whatever your level, style and budget, we've got a diabolo or yo yo for you.